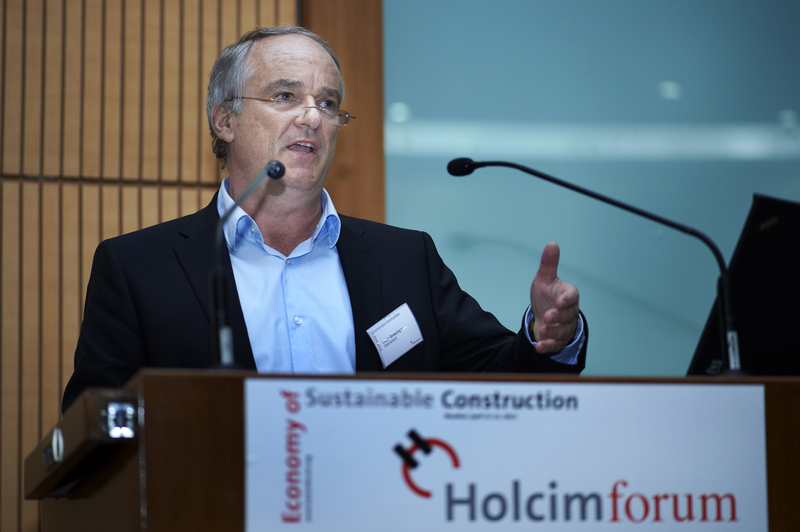 Delivering his keynote speech at the 4th Holcim Forum in Mumbai, India: Lucas Bretschger – Professor of Economics, ETH Zurich, Switzerland; Director of CER-ETH, the Center for Economic Research at ETH & a member of the Advisory Body on Climate Change to the Swiss government. 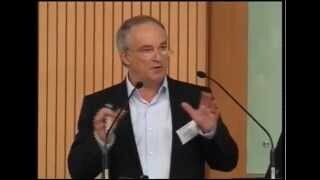 He is the Director of CER-ETH, the Center for Economic Research at the ETH, Associated Chair at the Centre for Energy Policy and Economics (CEPE), ETH Zurich, and External Research Associate at OxCarre (Oxford Centre for the Analysis of Resource Rich Economies), University of Oxford, UK. He studied economics at the University of Zurich, obtaining a PhD in 1989. His research interests include dynamics of resource use; endogenous growth models; trade and economic development; environmental and regional economics; innovation and biased technical change; and sustainable development. Lucas Bretschger is a member of the Advisory Body on Climate Change to the Swiss government and was a member of the Swiss Delegation at the United Nations climate change conferences COP 15 (Copenhagen) and COP 17 (Durban). 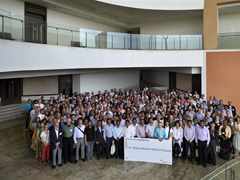 He has held previous academic positions at the University of Zurich, Princeton University, University of Konstanz, University of La Paz, and Ernst-Moritz-Arndt University of Greifswald. His recent work has been published in academic journals including: Journal of Banking and Finance, Journal of Economic Dynamics and Control, Journal of Environmental Economics and Management, Resource and Energy Economics, Scandinavian Journal of Economics, and Macroeconomic Dynamics. 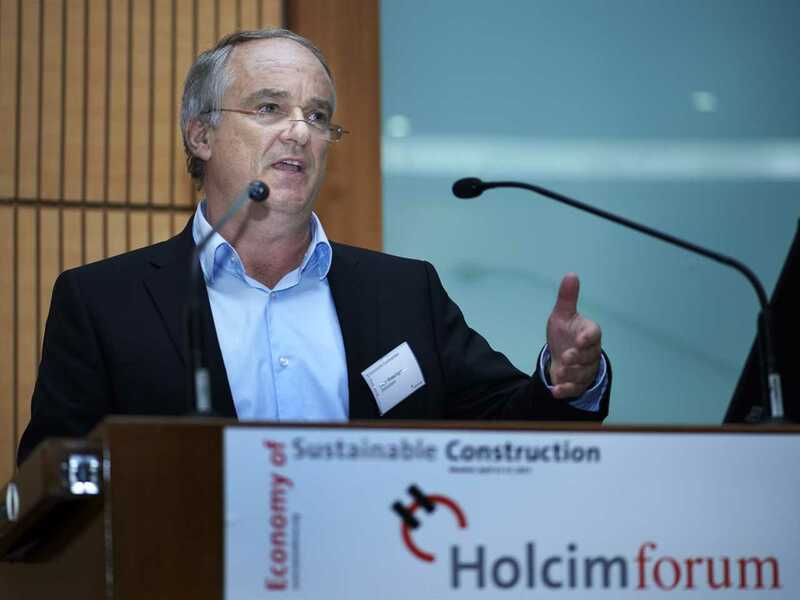 Lucas Bretschger was a keynote speaker at the 4th International Holcim Forum for Sustainable Construction held at the IIT Bombay in April 2013. Those who build sustainably must often dig deeper into their pockets. Swiss economics professor Lucas Bretschger is convinced that these investments pay off in the long run – and that sustainability in no way chokes economic development.